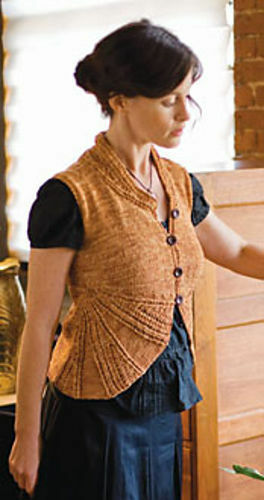 Women's vest Ellis. Knitting pattern free download (lace). Bust: 30 (34) 38 (42) 46 (50)"